﻿YOPO - You Only Prom Once, so do it right! Your prom is a night you will always remember and we want to help make the memories as positive as possible by providing you with an extremely pleasant experience. We ensure comfortable, safe, and fun transportation service for your special evening. Choose from any of the luxury vehicle rentals in our fleet. We promise we have the perfect package for your prom. Book early - Everybody wants a limo for prom, so make sure you plan ahead and book the best. Prom season is one of our busiest times, so the earlier you book the better to ensure we can meet every one of your needs for your prom night. 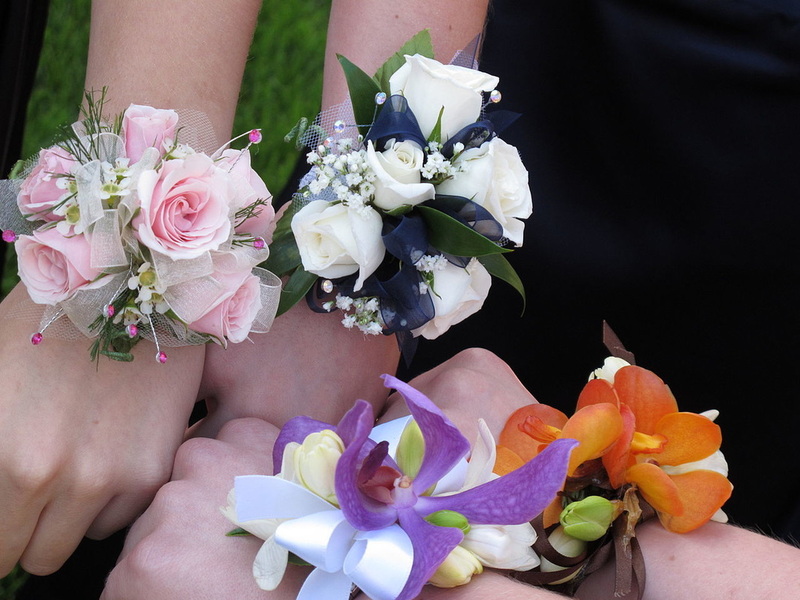 Plan extra time for pictures - You'll be disappointed if you don't have a bunch of great photos from you prom night, so we recommend planning for some time just for taking photos of your group with the limo. Consider your after-party options ahead of time - Is there a chance that you will want to go to an after-party after prom? Think about your options and if you are unsure at the time of booking, then consider reserving the limo for some extra time just to be safe. We are the Ottawa prom limo experts. Look no further to plan your perfect prom experience.